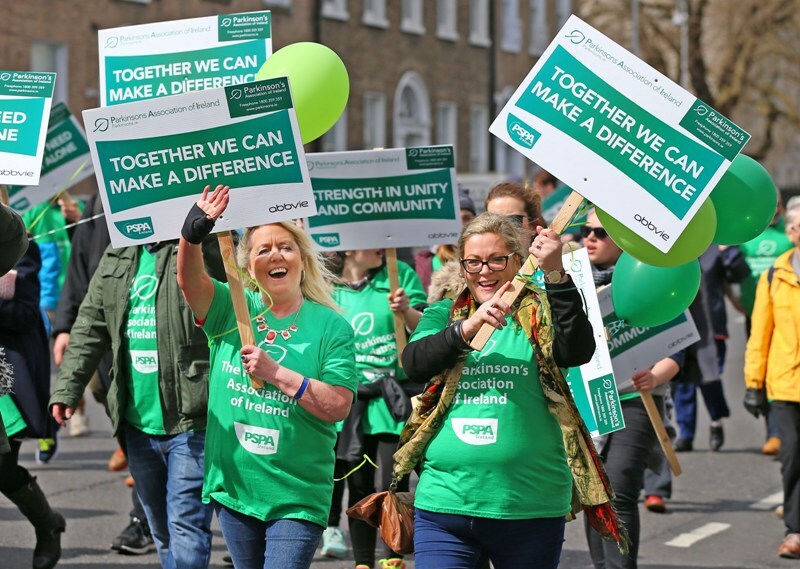 A leading campaigner has spoken out about the serious lack of resources to provide proper access to services and treatment for the 12,000 people with Parkinson’s in Ireland. The Parkinson’s Association of Ireland (PAI) is struggling to cope with increasing demand, according to Paula Gilmore (pictured above, left), chief executive of the PAI, who called for government funding in order to continue delivering vital patient support services. 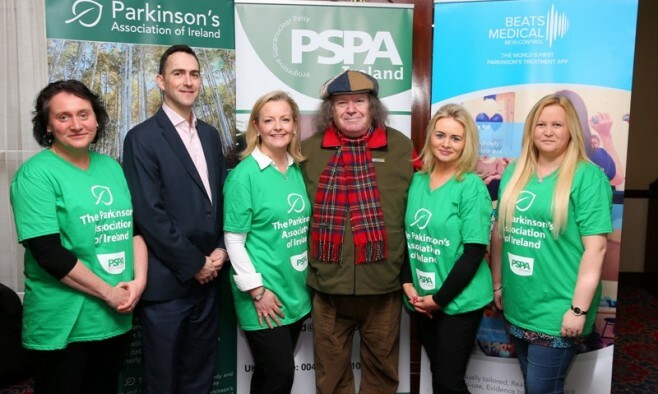 Speaking during Parkinson’s Awareness Week in Ireland, Gilmore said: “There are simply not enough resources to deal with the 12,000 people in Ireland who have to live with Parkinson’s every day. The PAI receives no government funding and depends on donations to provide services through our 16 branches and national office in Dublin. Putting pressure on the government to act is a priority for Gilmore, who stressed the urgent need for more neurologists and nurses. “We are calling on the newly-formed government to please put more focus on securing more resources, supporting the services offered by the Parkinson’s Association of Ireland and delivering the much-needed neurologists and nursing staff to alleviate the long waiting times for access to diagnosis and to treatment,” she added. A series of week-long activities are taking place as part of a national campaign to highlight the difficulties experienced by people with Parkinson’s. The activities kicked off with a Unity Walk in Dublin’s Merion Square, attended by almost 1,000 people from all over Ireland – including the Lord Mayor of Dublin, Cliona In Haleigh. Irish singer, Richie Kavanagh, diagnosed in 2008, is donating all proceeds from his recently re-launched hit song ‘Aon Focal Exile’ to the PAI, while artist Harold Huberman, who also lives with Parkinson’s, is auctioning his art to raise funds for the same cause.